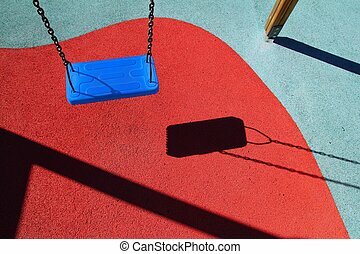 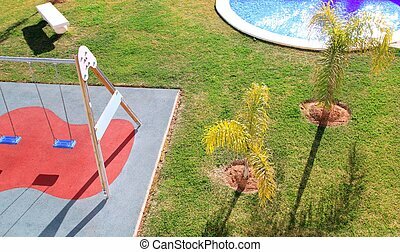 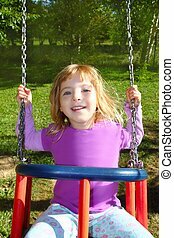 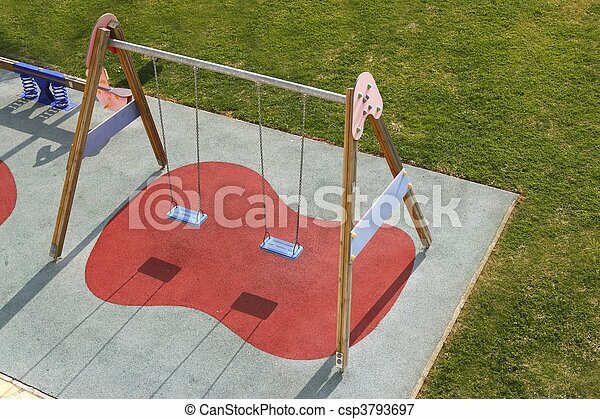 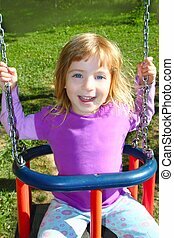 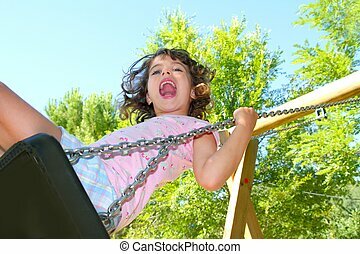 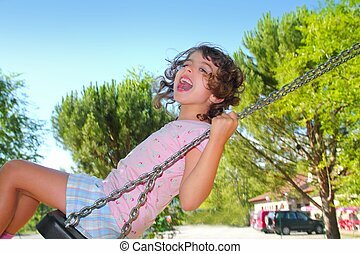 Children park swing green grass high view rubber red soil. 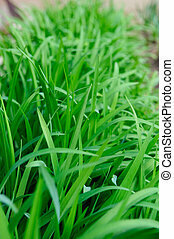 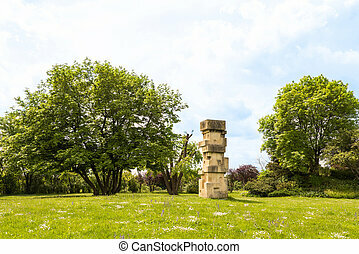 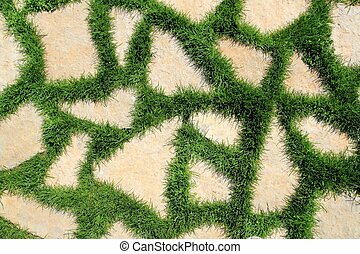 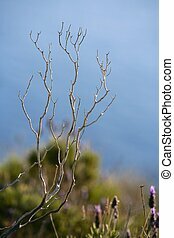 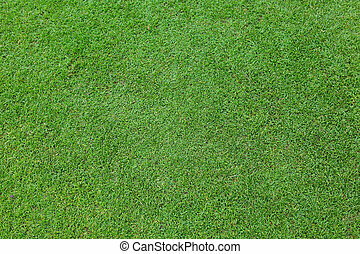 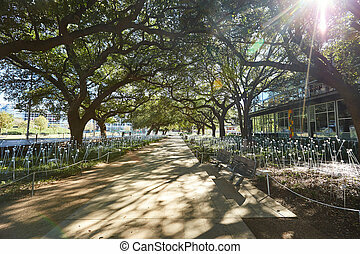 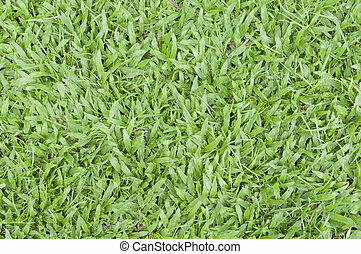 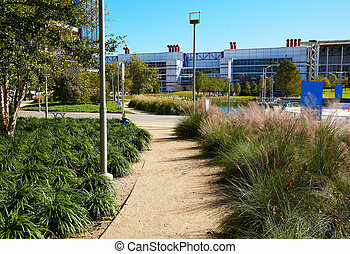 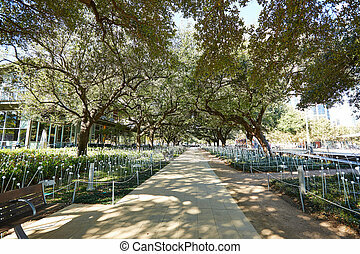 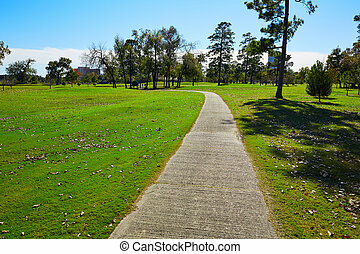 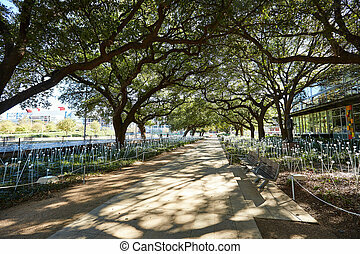 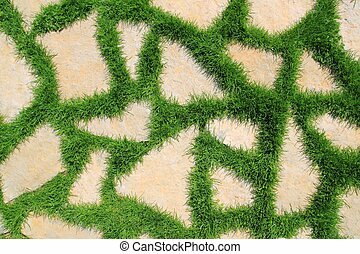 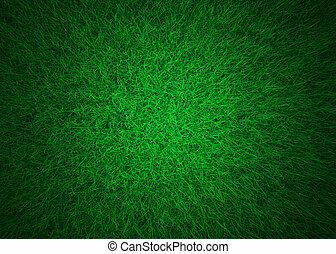 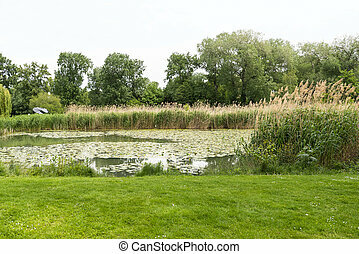 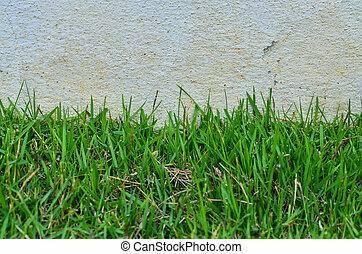 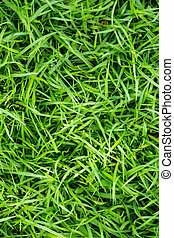 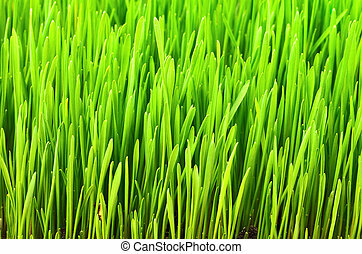 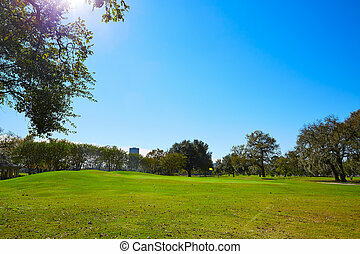 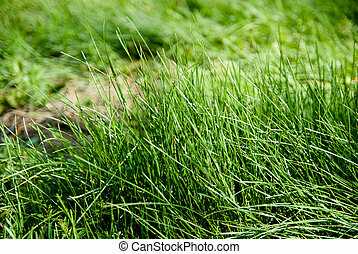 Green grass, natural background texture, high angle view, wide angle. 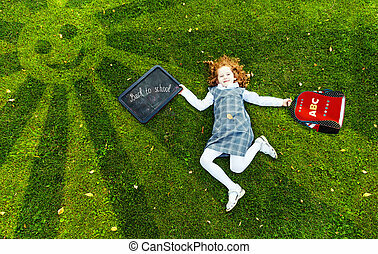 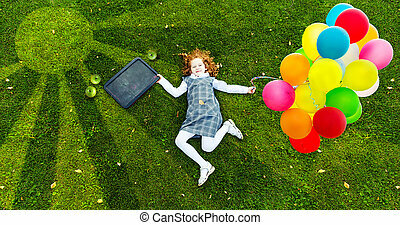 Redhead girl lying on the green grass in park, high top view, happy childhood, back to school, education concept. 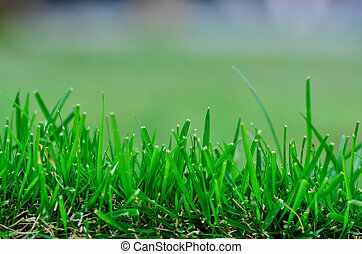 Background of green grass high.